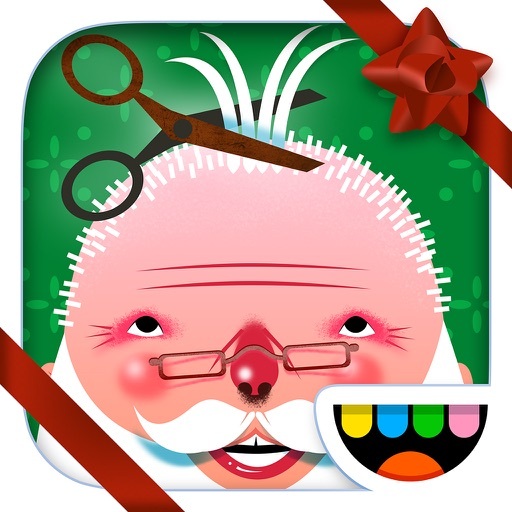 Toca Hair Salon - Christmas App Data & Review - Education - Apps Rankings! 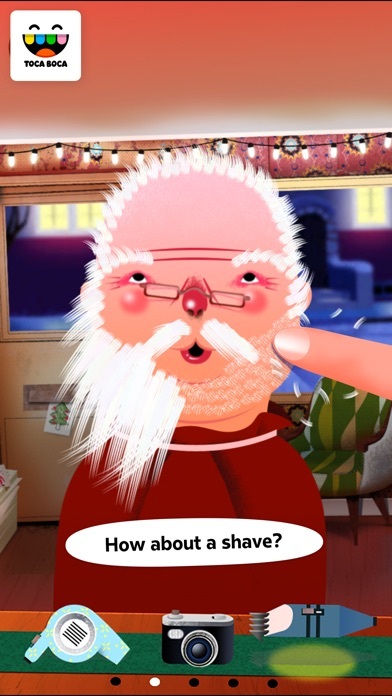 The applications Toca Hair Salon - Christmas was published in the category Education on 2011-12-01 and was developed by Toca Boca AB. The file size is 31.84 MB. The current version is 1.0.10 and works well on 6.0 and high ios versions. 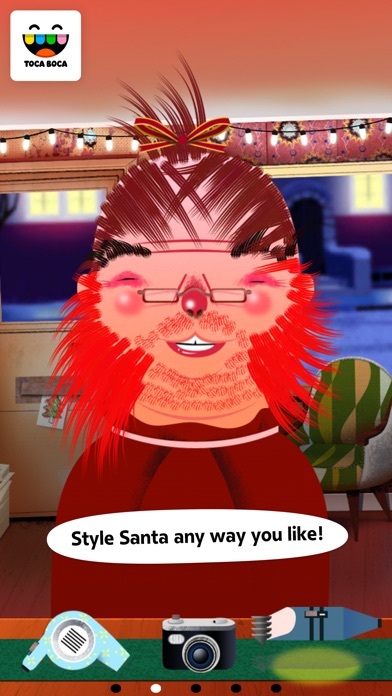 Do you like Toca Hair Salon - Christmas applications? Please share! 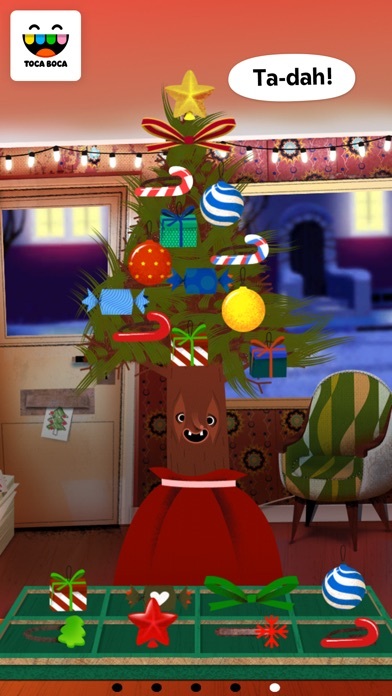 This is a good game but it needs new stuff like in Toca boca haircuts 3 and it needs more people like a rain deer or something. I love the game and concept but it’s kinda vague. hi! I just wanted to say 🙂I have a suggestion for a new toca app and it should be called:toca fair! 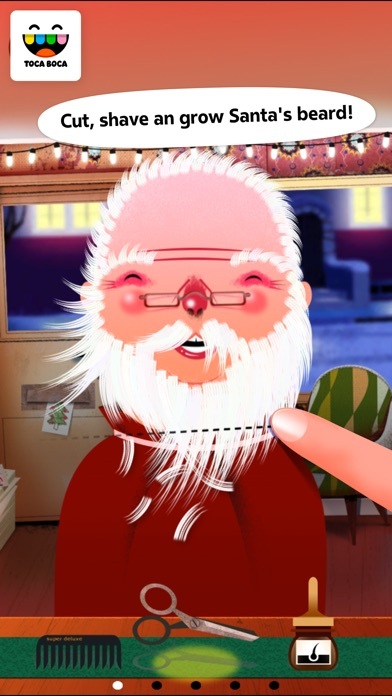 Really good app my kids really enjoy it they just think there should be more characters like Ms.Clause,Elfs ,Grinch or Reindeers but besides that this is the best app thats all they play. I mean it’s so fun when you start with the characters because you can play so much with them, but after a while you get bored of just the 2 same characters. 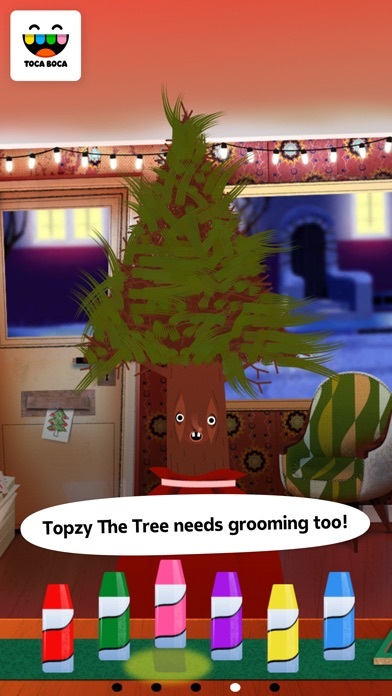 You want to experiment with other people but all the other toca hair salon apps are pricy. A very good app, especially because it i s free. It entertains my son (3 years old) for 30minutes at a time. Hi toca is great craic! I think you could make it better with a elf and many some hair spray and curlers?